A wondrous city of fairest carving, reflected in gleaming waters swirled to new patterning by every passing gondola. 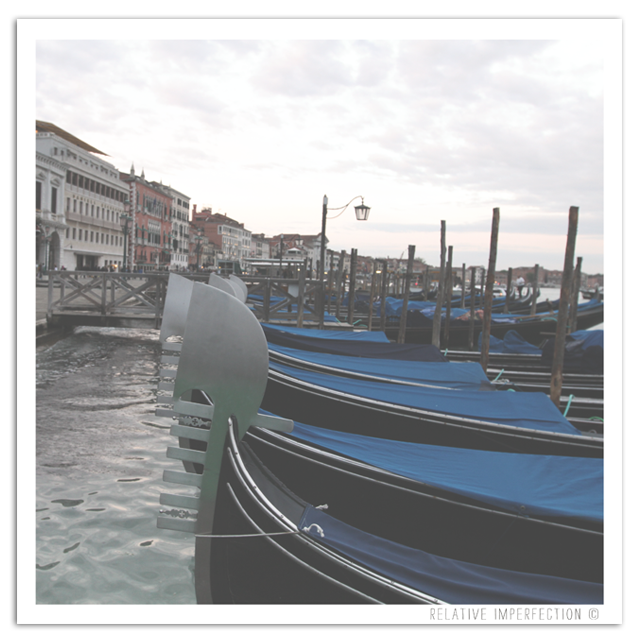 This entry was posted in Photography and tagged gondola, gondolas, Italia, Italien, Italy, quote, Sylvia Pankhurst, vanezia, venecia, Venedig, veneto, venice. Bookmark the permalink. So do I. A pedestrian photographer´s paradise!